Coronado Beach Company's 40 minute Island Tours will give guests narrated and up-to-date information while viewing historic and interesting sites and landmarks in Coronado. Why in the world are Jim Morrison and Orville Redenbacher painted on electrical boxes? What is the “Wizard of Oz House”? Marilyn Monroe filmed a movie here? There used to be a railroad track by the bay? There are so many unique and interesting facts about our island just waiting to be learned. Admittedly, I’ve personally lived here for five years now and still have many questions that I’ve yet to seek the answers to and frankly, I’m sure I’m not the only one. If only there were a tour we could take that could answer these questions for us. Not your regular trolley bus tour where Coronado is one stop among many, but one filled with information presented to you by Coronado’s very own residents, a proud Coronado Ambassador Guide eager to share their love of their city in a personal setting! Let us look no further, as Island Tours are here and let me tell you…this is not just another tour! 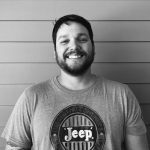 When Tony Perri relocated from Orange County to Coronado in 2010 he immediately fell in love. He was drawn in by the architecture, beauty, and history. The more time he spent here, like so many of us, he realized that Coronado is not just a city nor is it even a small town. It is a community. “More like a family,” Tony added. He continued, “There is so much about Coronado that needs to be shared,” and that’s exactly what he is doing. 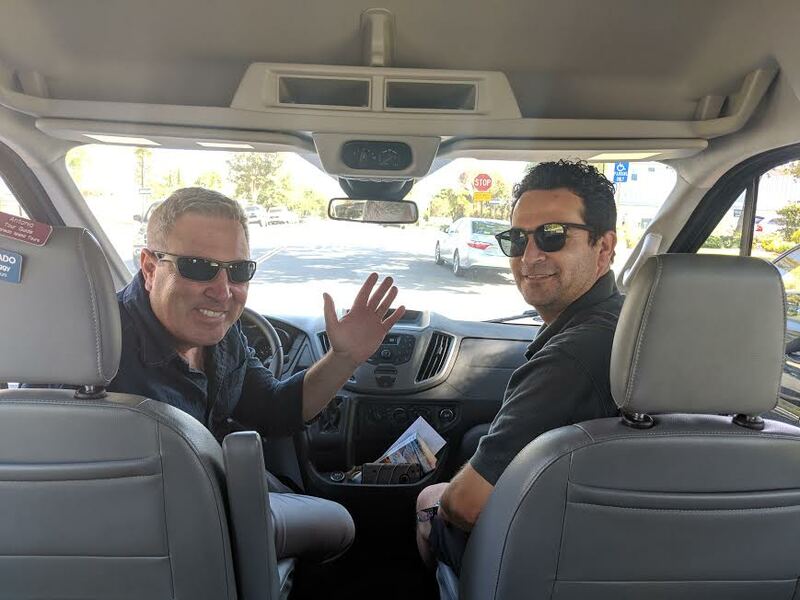 Coronado Beach Company has teamed up with other proud businesses and citizens of Coronado and is now bringing you Island Tours, Coronado’s first intimate and locally owned guided vehicle tour. Tony is no stranger to providing tours. As a matter of fact, he has previously operated a tour on the island, but it wasn’t what he envisioned. “We went back to the drawing board and reinvented the previous concept,” explains Tony. Island Tours has a van providing panoramic views of all Coronado has to offer, as opposed to a golf cart. Tony has even brought his knowledge of multimedia to the tour. “He has a great vision and video editing skills…it’s a great experience integrating this idea,” exclaims Angela Culbertson, one of Island Tours’ partners. The team has also stressed the importance in remaining “low key” as they recognize that “we all live and work here,” so burdening the city with a loud tour bus is not an option. Island Tours’ 40 minute journey will start at the Ferry Landing and the Ambassador Guide will narrate as guests enjoy up-close views of world famous landmarks, historical homes and interesting facts. Highlights include military bases, the Coronado Museum of History and Art, inspiring public artworks, ocean front mansions as well as charming cottages, and of course, the Glorietta Bay Inn and the Hotel del Coronado. Island Tours has already conducted its first “soft opening” tours around the Crown City, but is scheduled to be up and running officially starting Memorial Day this year. (Left to Right) Tony Perri and Alex Malo. Simply put, this is a modern and guided tour provided by those who simply love Coronado, and that love is abundantly obvious when you speak with them. “Our tour can make you feel what I felt when I first came here,” Tony proudly and enthusiastically claims. Island Tours partner and owner of Amalo Coffee, Alex Malo, loves this city so much that he encourages others with equal passion for their community to sign up to be guest tour guides and “share their version of Coronado.” The Island Tours team’s passion has certainly rekindled a love that I have for this great town and inspired me to learn even more about it. What better way to do it than to buy a ticket and take a ride? 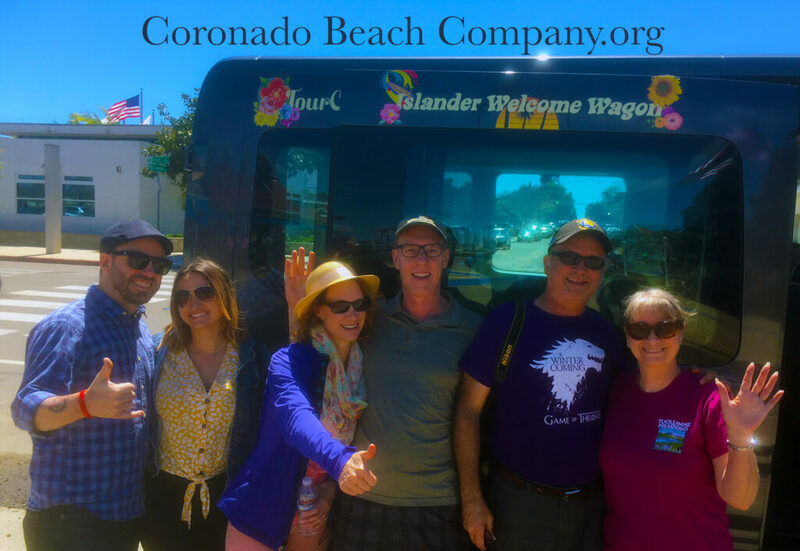 Island Tours are presented by the Coronado Beach Company – a not-for-profit group of residents and business owners. The original Coronado Beach Company was organized on April 7, 1886 by the founding fathers as they planned the town. 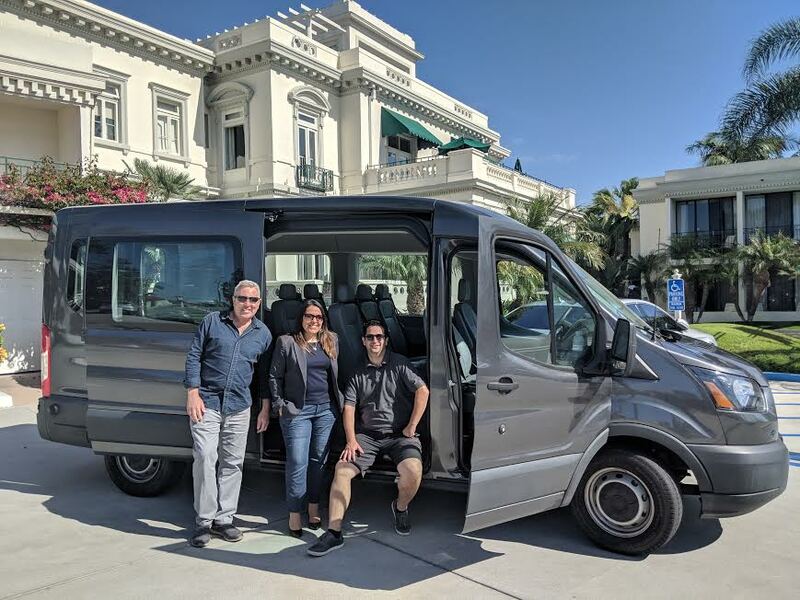 The Coronado Beach Company teamed-up with local Boarding Location Partners who generously provide three convenient boarding sites for the roundtrip Tours: Glorietta Bay Inn, Coronado Museum of History & Art and Coronado Ferry Landing. General admission: $20. Admission for Seniors, Students, Military and Coronado residents: $15. Tours happen every Friday, Saturday and Sunday. The Islander Beach Wagon is a high-ceiling Ford Transit 350 with extra large picture windows and leather seating for up to 8 Guests. It is privately owned by the Coronado Beach Company.